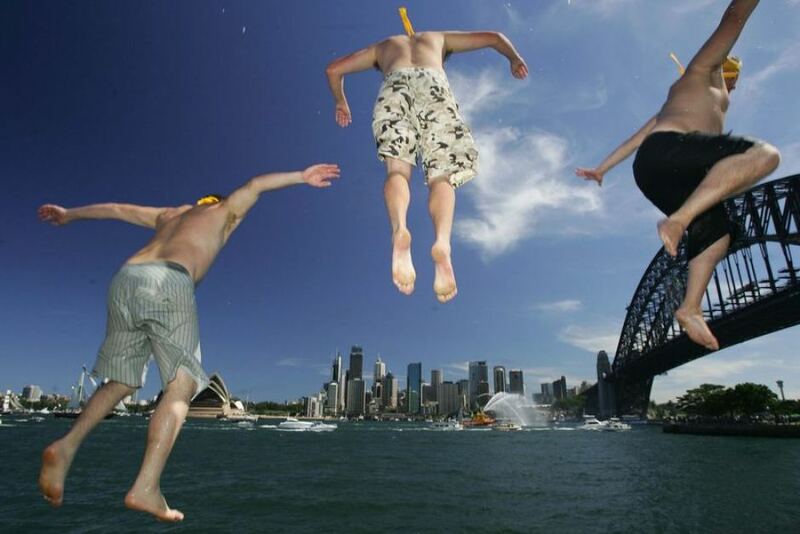 Thinking about Hiring a Boat in Sydney? 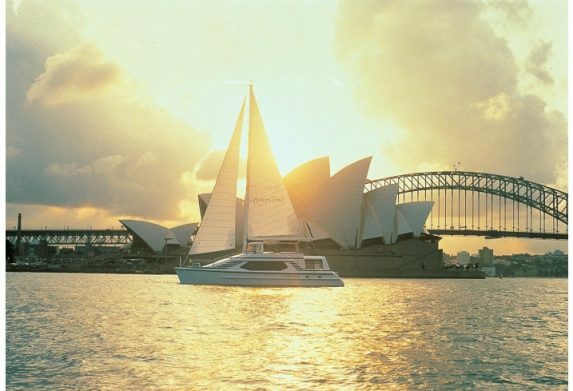 Boat Hire is a popular activity here in Sydney, and with a Harbour that looks like ours, and weather that is generally gorgeous all year round it's no surprise really. Of course the weather isn't always perfect, and in extreme cases it may even cause your cruise to be cancelled, a fact that prompted this boat hire FAQ - because I'm sure you have other questions too. Do I need a license to Hire a Boat? Most of our boats and charter vessels are operated by a crew and skipper who take care of the boat and of course make sure your party is well looked after. If you wanted to drive the boat yourself then your only option is to head out of Sydney. Self drive boats are available and can be hired by anyone and everyone - regardless of a license, but they are not permitted on Sydney Harbour. Sailing Boats are the only hire boats in Sydney that are self drive (so to speak) but even then it's not as simple as just putting on your life jacket and setting sail. Before you can self drive a sailing boat you need to prove that you can actually sail. Obviously you do not need to be a world champion, but we can't really have Sydney Harbour full of people floating aimlessly on their rented sailing boats wondering what happened now can we?! Does the Charter Boat Come With a Crew? Yes. All boats available for charter on Sydney Harbour are manned by a crew of at least 2. There is always a skipper (Boat captain) and a deck hand or first mate. On larger Harbour Cruises this crew number increases so as to provide you with bar and wait staff, and whatever else is needed to make your cruise memorable and unique. Depends on the boat - some boats allow BYO, some boats are ONLY BYO, some boats do not allow BYO as they provide a full bar server and some are happy to provide a range of services to accommodate your specific needs. In cases where it is BYO, a fridge is usually provided. Again, check with your individual boat and crew for details surrounding the drinks on your next cruise. Can I Jump into the Water From My Hire Boat? Depends on the boat. Some boats will allow it no problem although with some it is not possible because of the layout of the boat. Most of the larger vessels do not allow for swimming as their is literally nowhere to access the water. Of course! Sydney Harbour is one of the cleanest in the world and it’s common to see people cooling off in the ocean or just lounging around on private beaches from the sanctuary of their charter boat. Come on in, the water's great! Depends on the boat. Most of our boats are based in Sydney Harbour so the majority of pickups occur from locations like King St Wharf. Circular Quay is used for some of the larger boats but due to the ferry's and high traffic volume in the area most of the hire boats utilise other wharfs. How Long Before the Cruise Begins Do I Need to Arrive? We recommend arriving 15 minutes beforehand. 4 Hour is the Minimum, But Can we do less? Depends on the boat. As a general rule most harbour cruises have a 4 hour minimum that is designed to give you and your party the ultimate Sydney Harbour Cruise Experience. Transfers however can usually be arranged over 2 hours. It doesn't always happen. 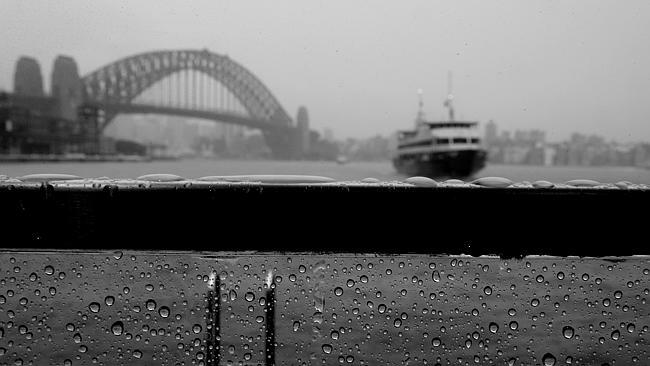 In fact, being Sydney it hardly ever happens, but occasionally and from time to time the weather can be atrocious! In instances where the rain is coming down sideways and the wind is threatening to throw you into the drink before you've even left the wharf then the cruise will be cancelled. 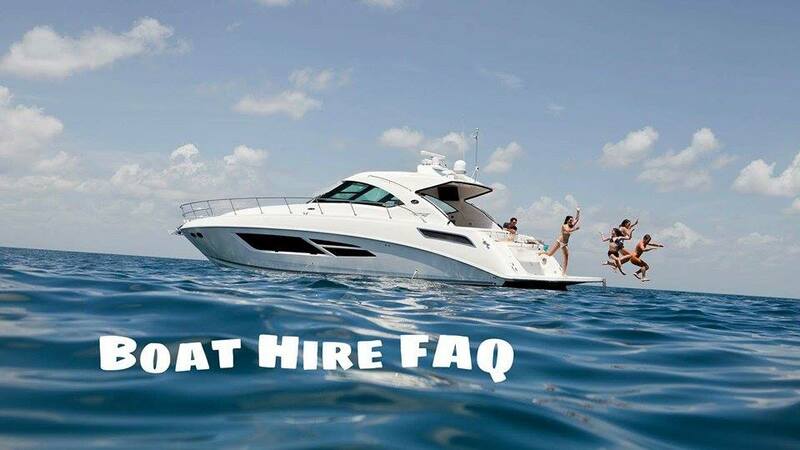 Boat Hire Sydney Frequently Asked Questions. If you have any other specific questions that we have not answered here then please do not hesitate to get in touch with us and one of our friendly staff will be able to assist. Alternatively, click here to see our range of harbour cruises and boats for hire.